The victim, a resident of Pune city, went missing on January 30 following which his family members had registered a police complaint on January 31. A 32-year-old RTI activist, who went missing last month, was found dead in Pune district of Maharashtra, a police official said on Tuesday. Police suspect that the victim, Vinayak Shirsath, was killed by someone, a senior official Bharti Vidyapeeth police station here said. 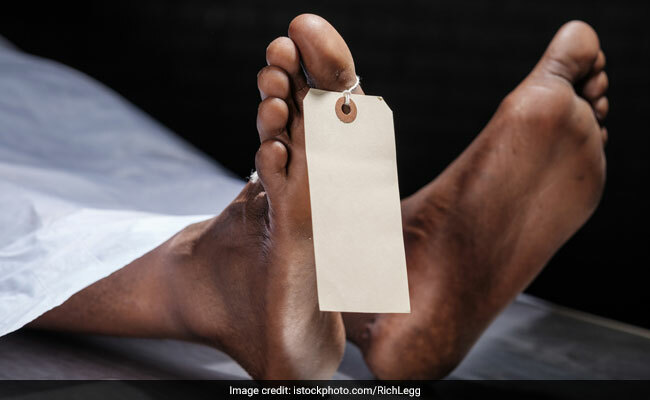 The decomposed body was found near Mutha village on Lavasa road on Monday evening, he said. Shirsath, a resident of Pune city, went missing on January 30 following which his family members had registered a police complaint on January 31. "We later registered a kidnapping case on February 5 after his family raised suspicion that he might have been kidnapped as he had raised voice under the Right to Information (RTI) Act against illegal constructions in some parts of the city," the official said. Shirsath's family pointed fingers at several people linked to the real estate sector, but during the probe, all of them were found to be close friends of the victim, he said. A case has now been registered under Indian Penal Code Sections 302 (murder) and 201 (causing disappearance of evidence of offence) and a probe is underway, he said. The body has been sent for post-mortem and its report is awaited to ascertain the exact cause of death, he added.